Ciao Fan ! Ecco la sorpresa che vi avevo promesso qualche settimana fa ! 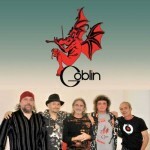 Grazie all’amico Igor Tommasi , e al consenso di Claudio Simonetti & Fabio Pignatelli , abbiamo riprodotto le t-shirt con il vecchio logo dei Goblin degli anni ’70 , in svariati colori & taglie , inoltre sono stati realizzati 2 versioni anche di cappellini , per la prima volta in assoluto ! 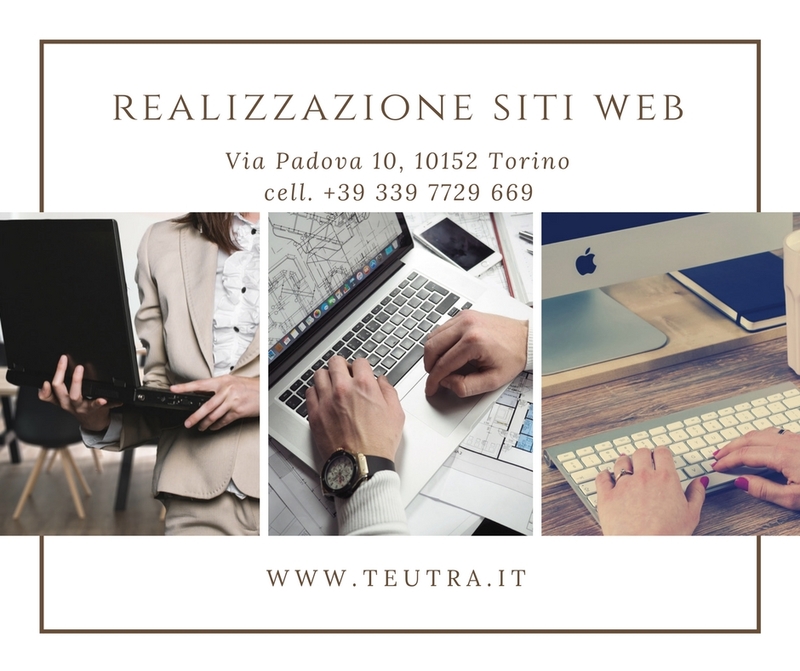 Quindi non vi resta altro che cliccare il link qui sotto per poter acquistare il materiale da voi desiderato ! Hi Fan! Here is the surprise that had promised ago you a few weeks! 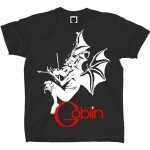 Thanks to the friend Igor Tommasi, and to the consent of Claudio Simonetti & Fabio Pignatelli, has reproduced the t-shirt with the old logo of the Goblin of the years ’70, in varied & ransoms, besides 2 versions have been realized also of bonnets, for the first time in absolute! Then doesn’t stay anything else other than click the link here under to be able to purchase the material from you desired!